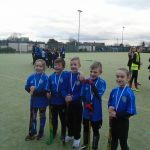 Key Stage Two Hockey Heroes! 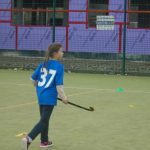 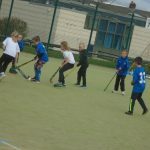 This term has been filled to the brim with some excellent hockey skills, resulting recently in amazing results at tournaments across Key Stage Two. 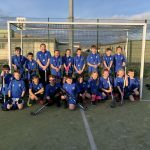 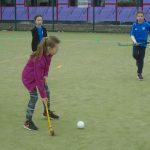 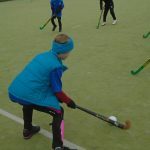 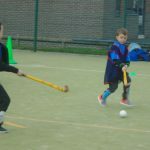 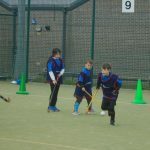 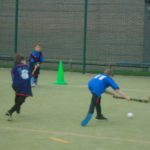 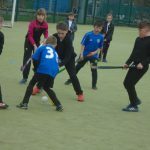 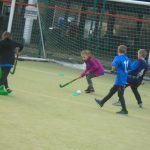 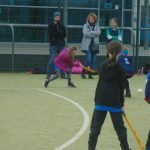 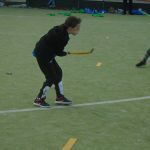 Across the past month, fifty Key Stage Two children across seven teams have taken part in two GSSP Hockey competitions at Whickham School – either Y5/6 Hockey or Y3/4 Quicksticks. 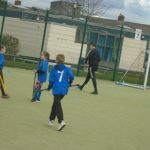 All teams performed extremely well, with this being the first tournament for several of the children. 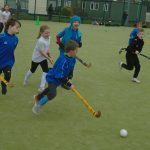 As a result, five of these teams proceeded through to Gateshead Finals. 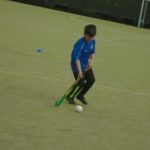 One Y3 team finished 3rd overall in the Gateshead Quicksticks Finals on Monday 18th March, with the other two teams doing well in their groups. 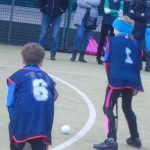 On Wednesday 20th March, our Y5 team finished a very respectable 4th, where the result came ultimately down to a 1-goal difference! 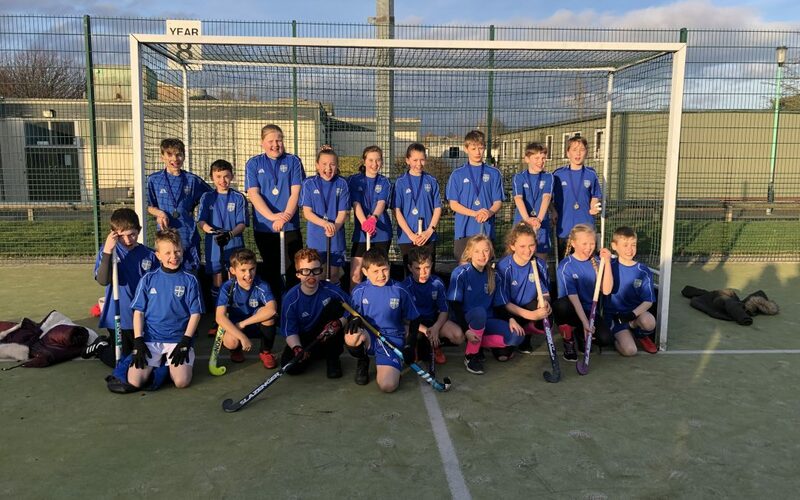 In the same competition, our Y6 team were unbeaten and didn’t concede one goal, finishing as winners of Gateshead Schools and progressing through to Tyne & Wear Finals. 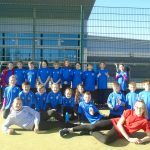 This team will be part of the Sainsburys Level 3 School Games at The Parks Leisure Centre, North Shields on Wednesday 27th March. 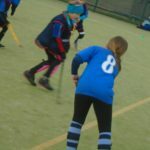 We wish them luck going forward and say a big will done to all our Hockey players who put in a tremendous amount of hard work and dedication. 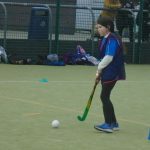 Also, a huge thank you to Miss Knox and the other coaches who work with the children on Monday and Friday nights, as well as competition days!